The captain of a 40,000-tone logging ship has been charged with being under the influence of alcohol after an “exceptionally high” reading was taken by New Zealand police. The police were alerted by the pilot assisting the Shansi at Port Northland on Friday Afternoon. The 53-year-old English captain could face a 12-month prison term or a NZ$10,000 fine. He has been remanded on bail and is due to face court on Monday. 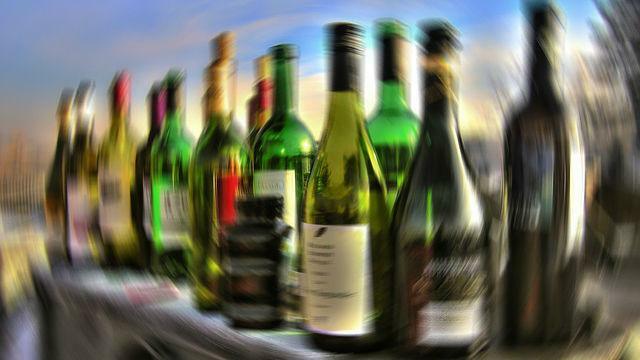 A spokesman for shipowner, China Navigation Company, said it adopted the International Chamber of Shipping (ICS) and the Oil Companies International Marine Forum (OCIMF) guidelines for the control of alcohol on board ship which strictly prohibit any seafarer from navigating or operating any ship's equipment while under the influence of alcohol.